Idris and Samantha met in the Big Brother house during the Hotshots season. The reality series ended but their friendship is going great and seems to be the real thing. South African entrepreneur, Samantha joined Tanzanian photographer, Idris in his home country and the two are enjoying each other's company. 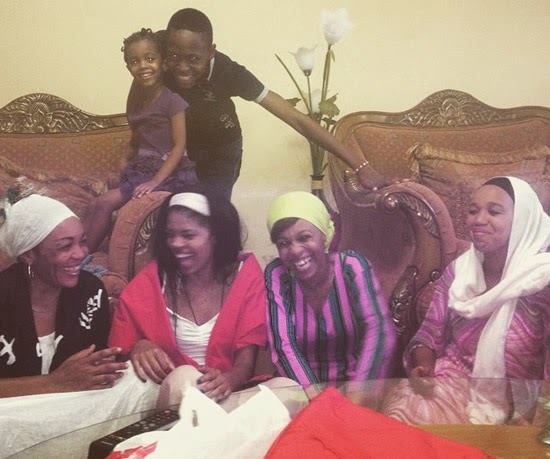 Over the holiday season, the Big Brother Hotshots winner took Samantha to his parents and relatives and now it looks like they have officially given him a green light. Earlier on the two had a romantic leisure holiday in Zanzibar Island before flying back to mainland Tanzania for other festivities. Samantha accompanied Idris to Diamond Platinumz's Dar Live Christmas concert and he couldn't hide his love for her with the couple getting on stage holding each in a very romantic way. Later @IdrisSultan shared that "On your walk to fame and success take your true friends with you they deserve it." 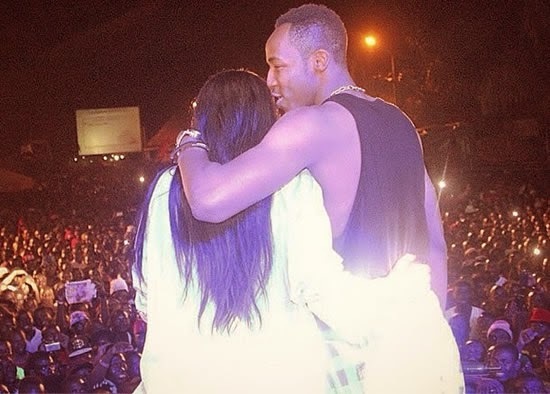 Meanwhile, a source close to the duo told BBAFanClub that, "they get on so well and have always had a special connection from the moment they met on the BBA show. Now they have found each other again and it feels like this is it." Good luck to both of you. People won't stop talking. If I remember well Samantha clearly stated that she does love Idris not JJ!!! 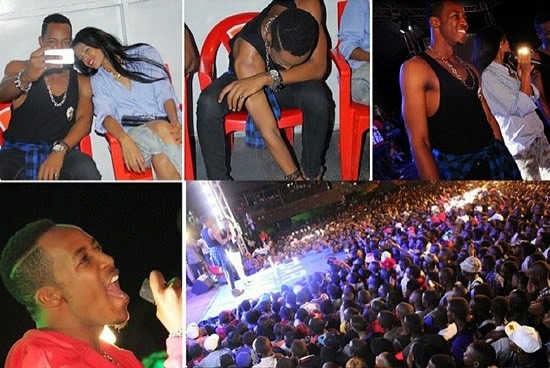 Tanzanians kud rather invite King Tayo 4 ze show/ concert rather than Gold-digger Samantha a.k.a grandma. Tayo received 350,000 USD from our very own billionaire & 400,000 USD from HE Goodluck Jonathan, The President of Republic of Nigeria a.k.a Africa's power house in terms GDP, oil production, well educated, international-renowned scholars eg. Chinua Achebe, Wole Soyinka etc. We r proud of our Giant nation, Nigeria. Lol! Some Nigerians... Why are u guys spreading untrue stories just to satisfy your shame for Tayo. He lost!!! As in lost!!!! Big deal! Life goes on... No president gave Tayo any dime... And besides the story here is about idris, flashing in Tayo with no basis on this page is stupid. Tayo, did not represent Nigeria well... Face it! Keren talks, but watch her, she was well behaved and loved by all... That's how it goes.... Tayo, was proud, mouthy and insulted ladies harshly. It was not cool. He does not have respect for women.